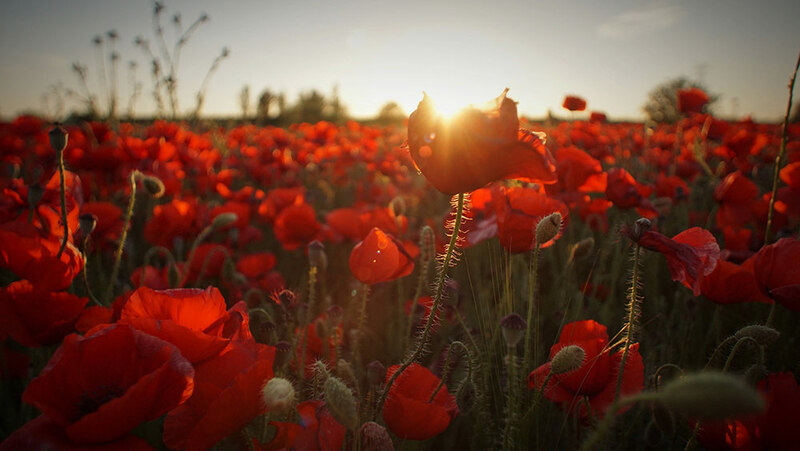 In light of the 100th anniversary of the end of WW1 this Sunday on Armistice Day, Red Snapper Recruitment would like to pay our respects to those who helped our country 100 years ago. We recognise the sacrifices many people made those 100 years ago to help protect our nation and are extremely grateful for their dedication. We also acknowledge the existing devotion and hard work of those within the armed forces today. Red Snapper Recruitment have made our pledge to the Armed Forces Covenant and will endeavour in our business dealings to support the key principles of this covenant. We are aware of the value in serving personnel, reservists, veterans and military families bring to our business. We uphold this expectation by promoting the fact that we are an armed forces-friendly organisation. As a recruitment services provider we are primed to support veterans young and old in roles within the UK public sector and private sector. We primarily operate within the Police, Justice, Regulatory and Cyber Security sectors, and recognise veterans possess many transferable skills which organisations within these sectors are looking for. As a result, we already have an active role in providing a bridge between military personnel and opportunities once they have decided to leave the forces. If you’re currently working or have worked within the Armed Forces and are thinking about a new career, our highly trained consultants will be happy to assist. We are dedicated to providing the best service possible and have the knowledge and experience to understand the types of roles our candidates are looking for, and help them find suitable work. For more information about our pledge to the Armed Forces Covenant, please visit here.